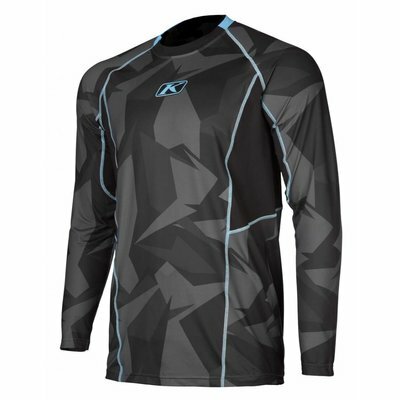 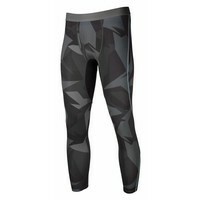 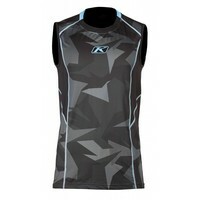 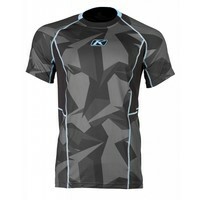 KLIM's Aggressor Cool -1.0 Base Layers provide a level of cooling and comfort never before seen in the power sports industry. 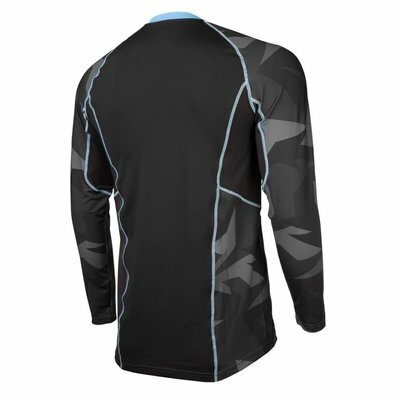 Coolcore's patented chemical-free cooling, moisture-wicking, moisture transportation and cool evaporation fabrics used in this base layer are cool and maximize performance. 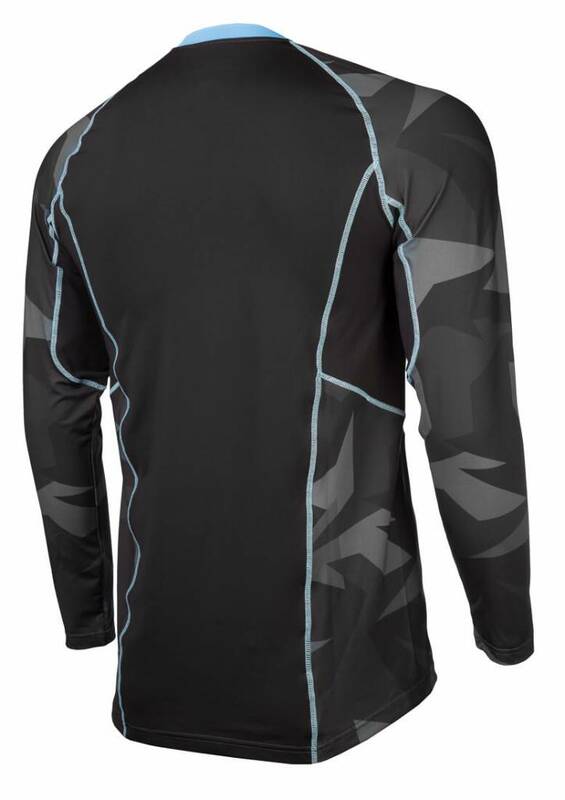 Unlike other cooling and sweat-wicking fabrics that rely on chemicals or polymer crystal treatments that degrade over time, Klim's Aggressor Cool fabrics will deliver consistent cooling and wicking performance throughout the lifetime of the garment. 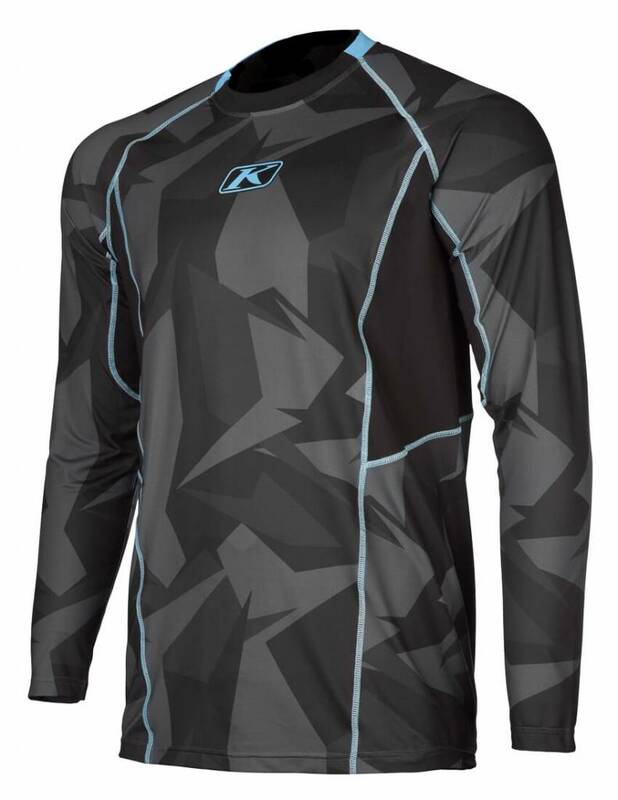 When high performance athletes demand high performance cooling and comfort, they go to KLIM's Aggressor Cool -1.0 base layers.